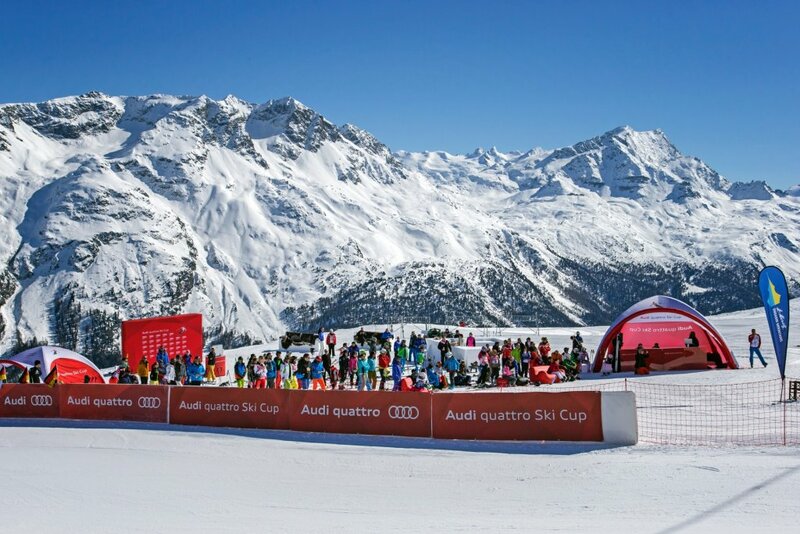 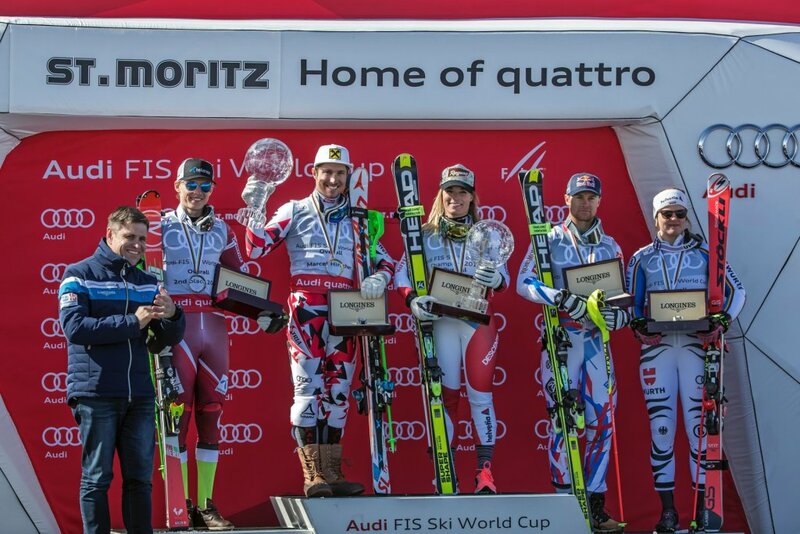 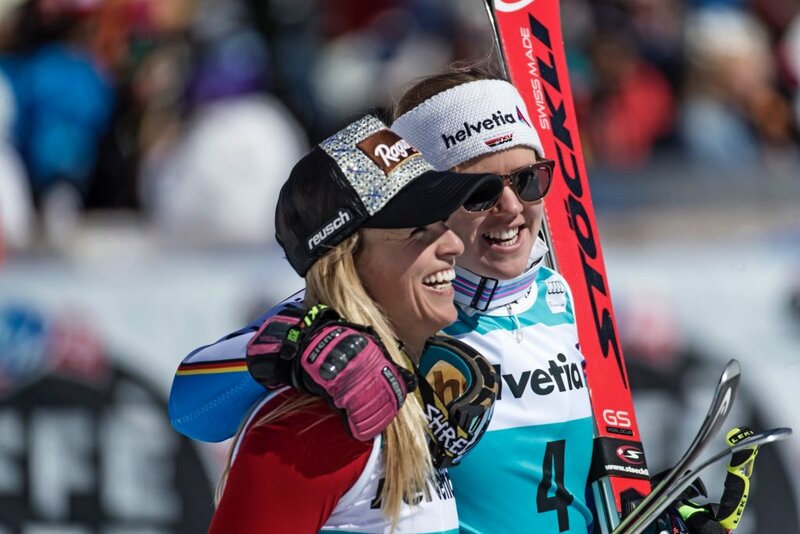 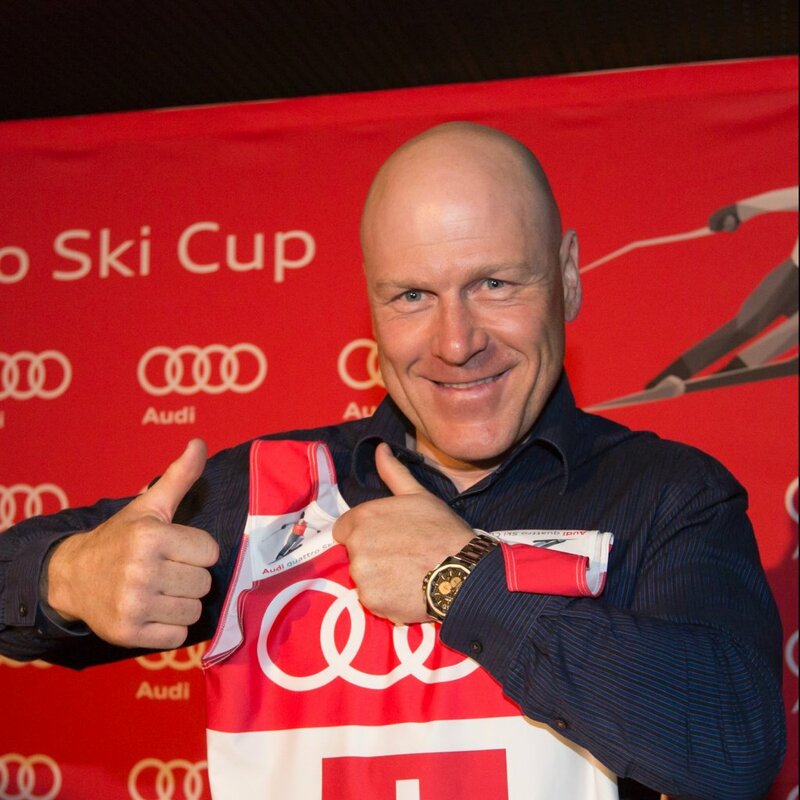 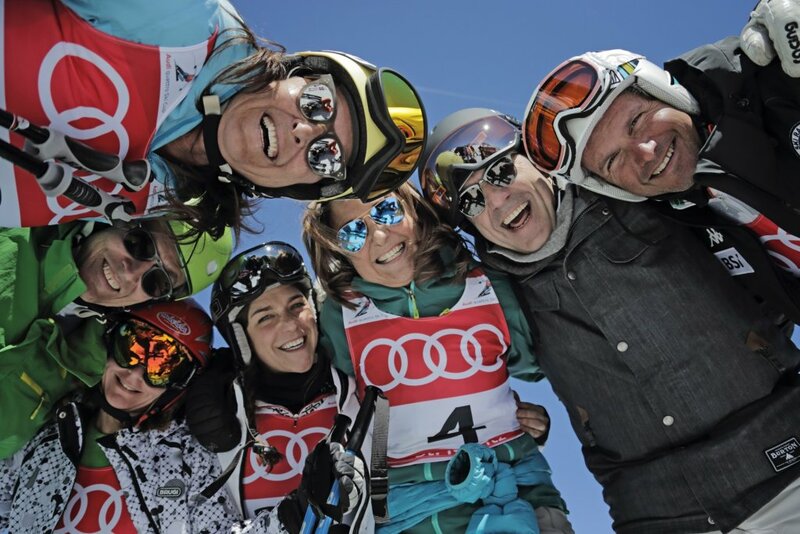 Audi quattro Ski Cup at the FIS Alpine Ski World Cup Finals 2016, St. Moritz. 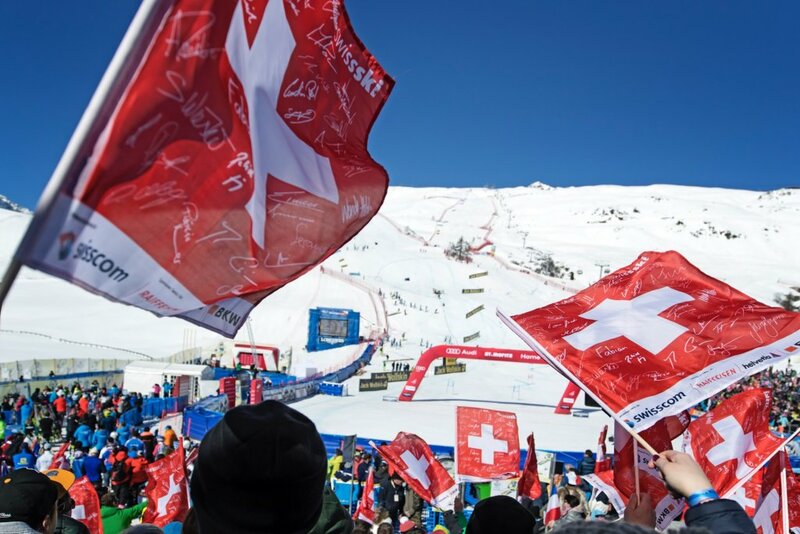 The amateur racing series with a World Cup backdrop and ambience. 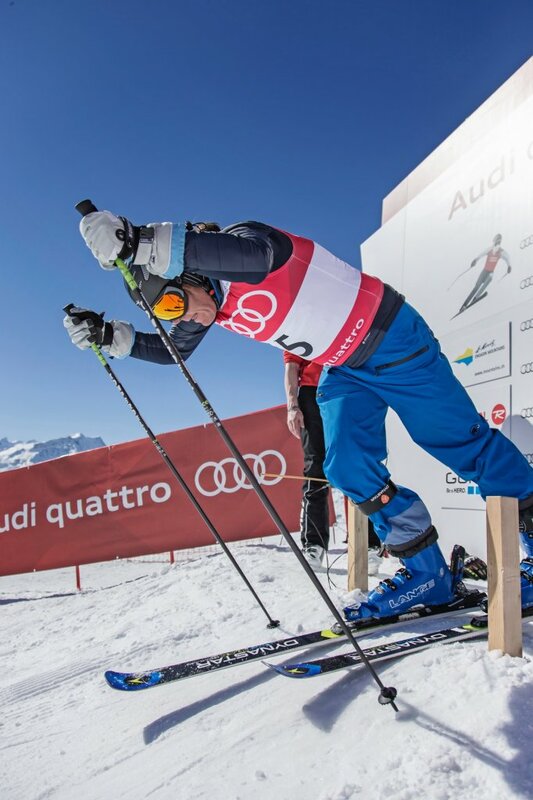 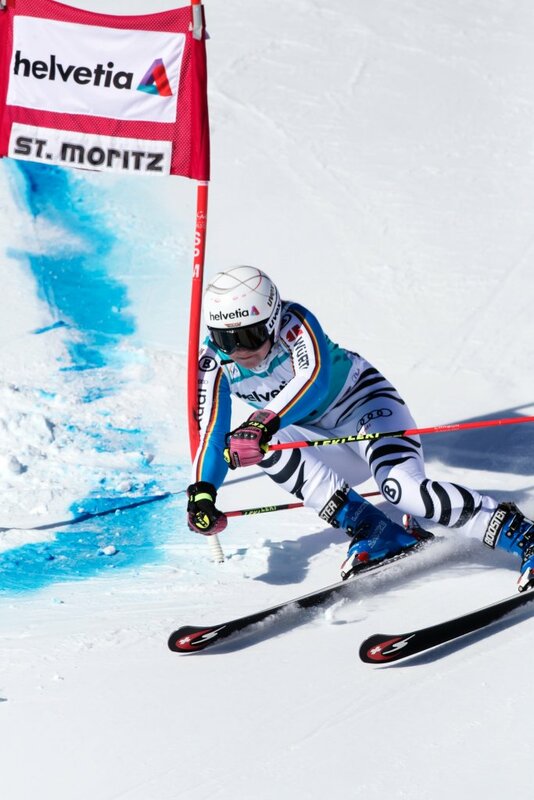 The world final in St. Moritz marked the end of the first amateur alpine ski series that Audi run with a number of qualifier events in 5 countries (Germany, Switzerland, Austria, France, Italy). 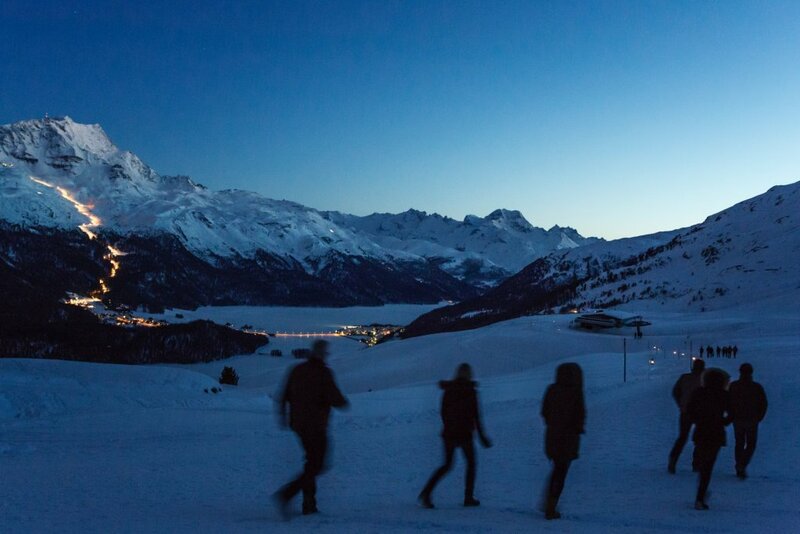 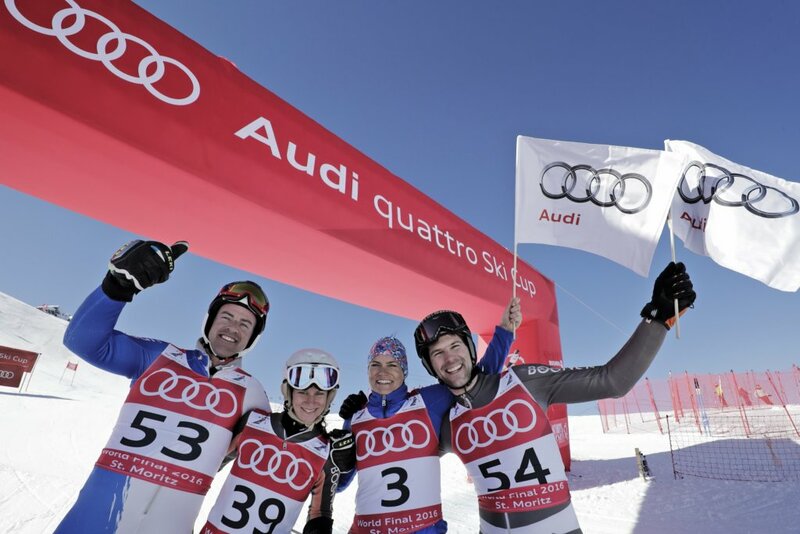 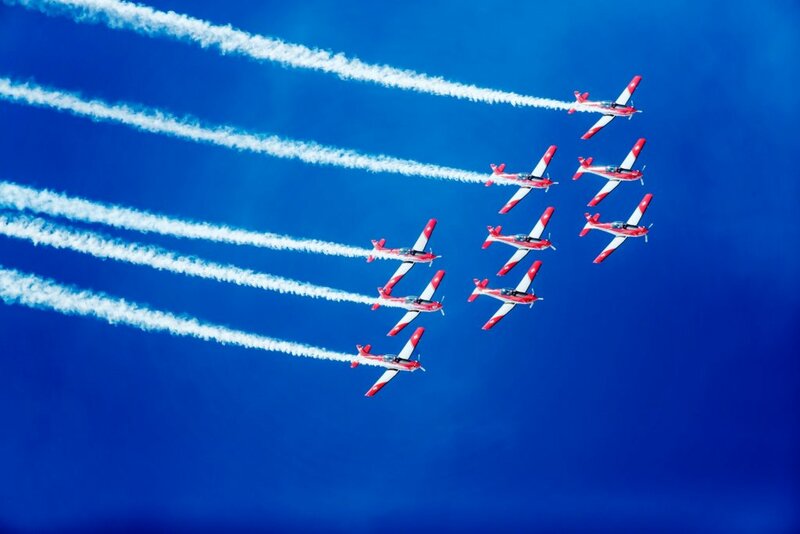 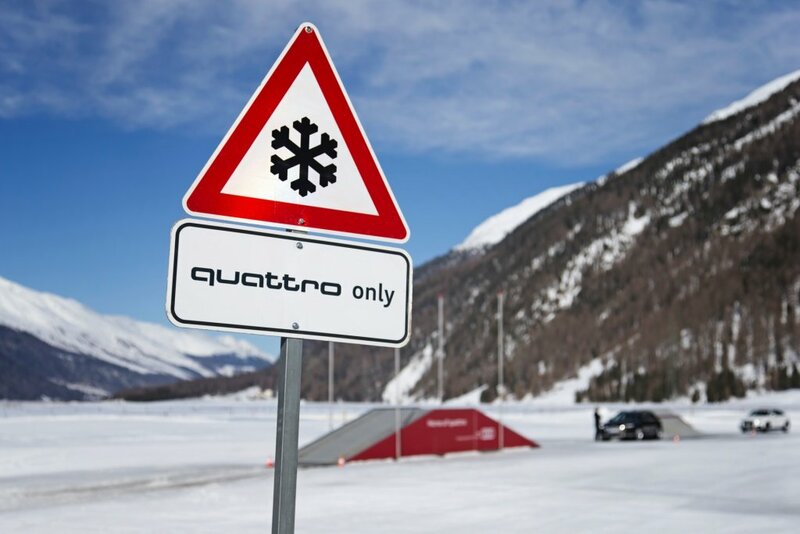 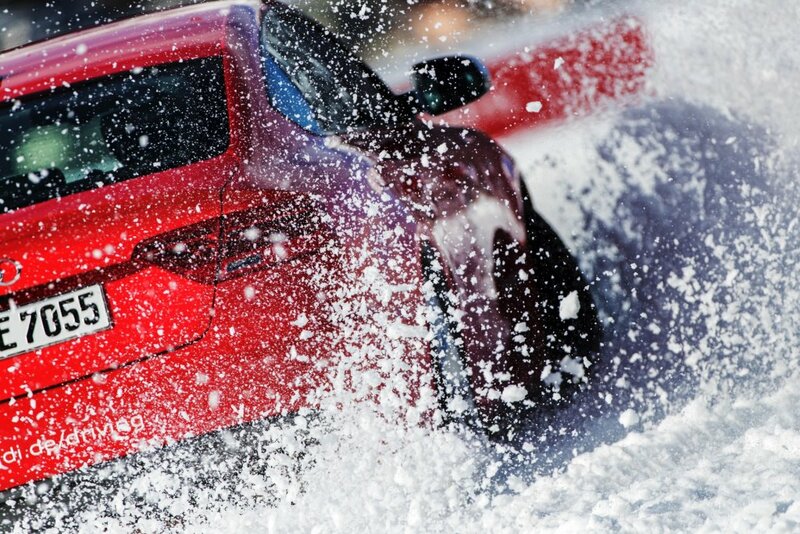 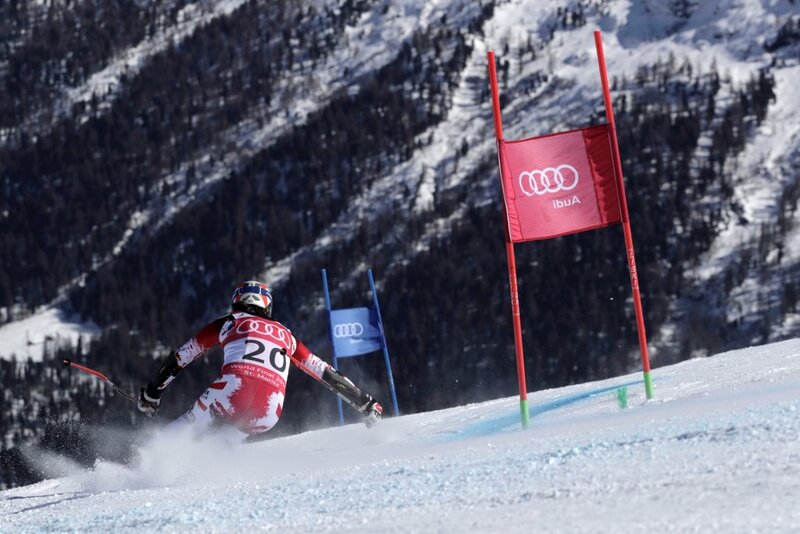 Audi invited 120 guests to St. Moritz for the first ever world finals event. 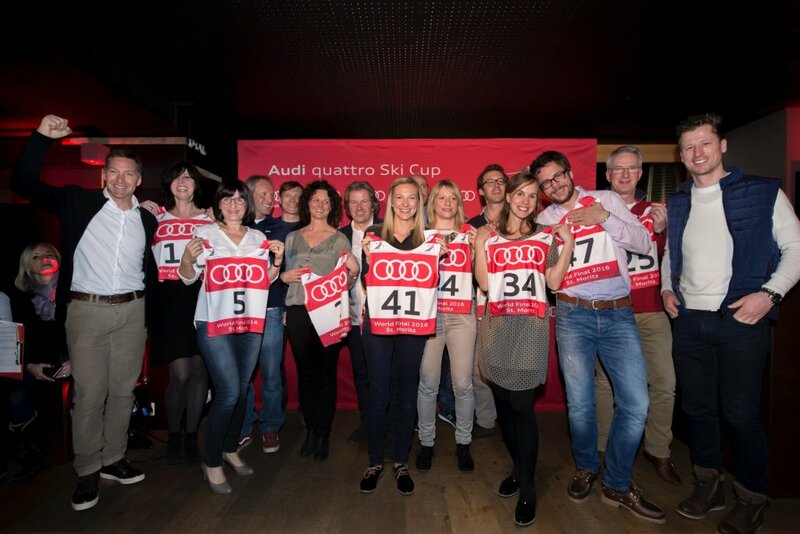 Organise and run a top class event in one of the most prestigious Alpine ski resorts in the world involving all of Audi’s regional partners.